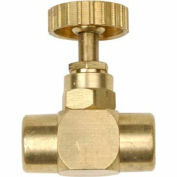 Your review: WE USE THESE FOR TESTING PRESSURE ON NEBULIZER COMPRESSORS AND THEY WORK GREAT! GLOBAL PRICES ARE SOME OF THE BEST IN THE BUSINESS. 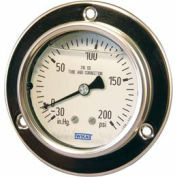 I need a 2-1/2 " fluid filled pressue gauge that reads from 1 to 100 psi. 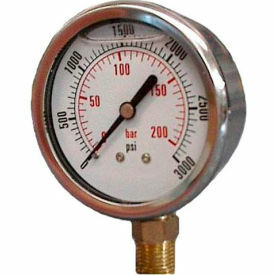 The picture shows the scale to 3000 psi but the text suggest a max of 100 psi. Please confirm that this guage reads to 100 psi. 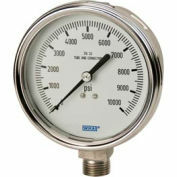 that is a general picture that is being used, but this will read only up to 100 PSI.